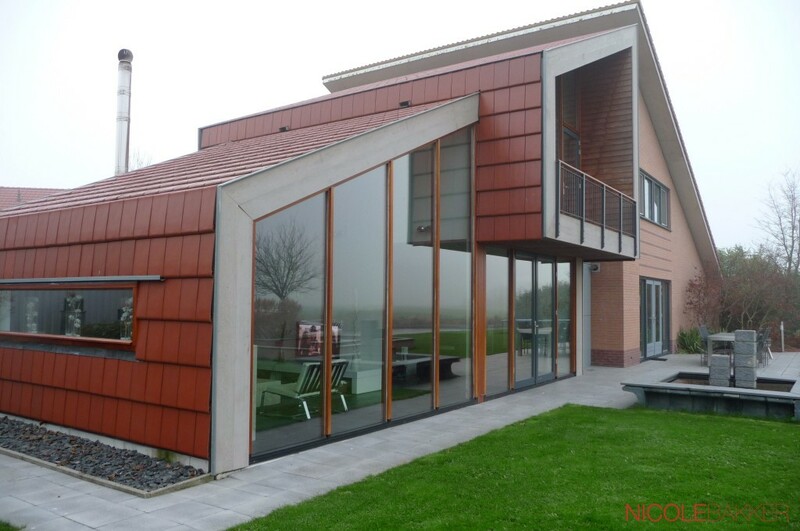 The first architectural project of my bachelor’s degree at the NHL University of Applied Sciences was EWO (Eigen Woon Omgeving – own home environment). 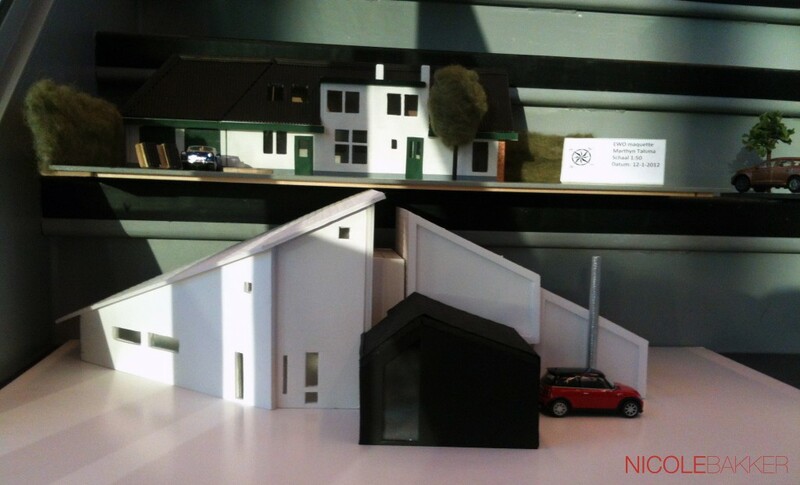 The assignment was to draw your own house in the 3D-program Archicad, design an extension and make a physical model. At the end of the semester, a jury reviewed the work of all freshmen. My model was awarded the first prize.